Sherif Marakby, an automotive executive who left Uber in April after one year, has re-joined Ford, where he previously spent 25 years, according to the Wall Street Journal. Marakby will be a vice president overseeing the company's self-driving and electric-car businesses. 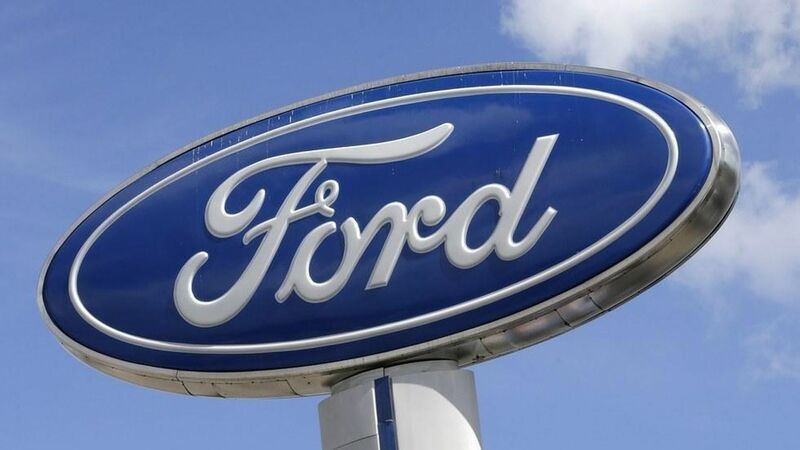 The news comes a few days after Ford abruptly named James Hackett as its new CEO, replacing Mark Fields. Hackett was previously heading the company's Smart Mobility division. Between the lines: Marakby's departure from Uber was only the latest amid a slew of controversies around the company, including an ongoing lawsuit from Alphabet's self-driving car unit, Waymo. And with Detroit's increasing focus on keeping up in the autonomous driving race and rethinking car ownership models, it's no surprise to see Marakby being wooed back by Ford, which has been heavily investing in those areas over the past year.